One of the most impactful books ever. 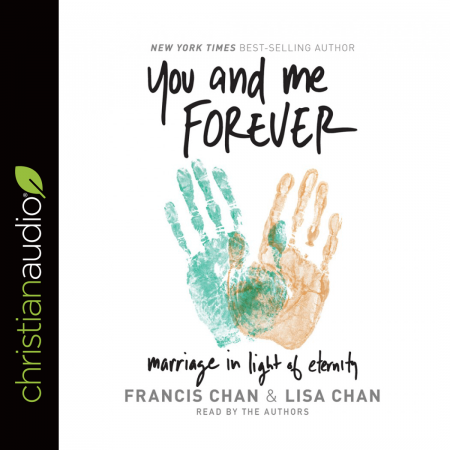 Francis Chan approaches marriage from a completely different manner than most Christian marriage books. He focuses the reader on the glory and sovereignty of God in order to recenter ourselves and or marriages.